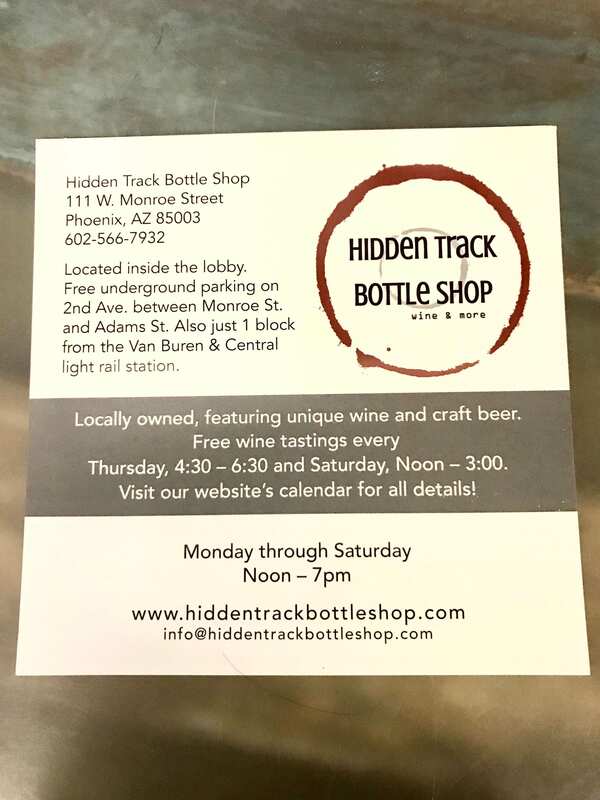 Hidden Track is a small shop, but quaint & loaded with interesting wine. They’re helpful, knowledgeable, & the prices are great. So, they were fresh out of Croatian wine. “So much for my luck spree”… However, my luck hadn’t completely run out. I was met with friendly, helpful service from Craig, and ended up going home with four bottles I hadn’t planned on. He may be my new go-to, local wine guru (he didn’t even roll his eyes or point & laugh when I didn’t recognize a wine grape;). 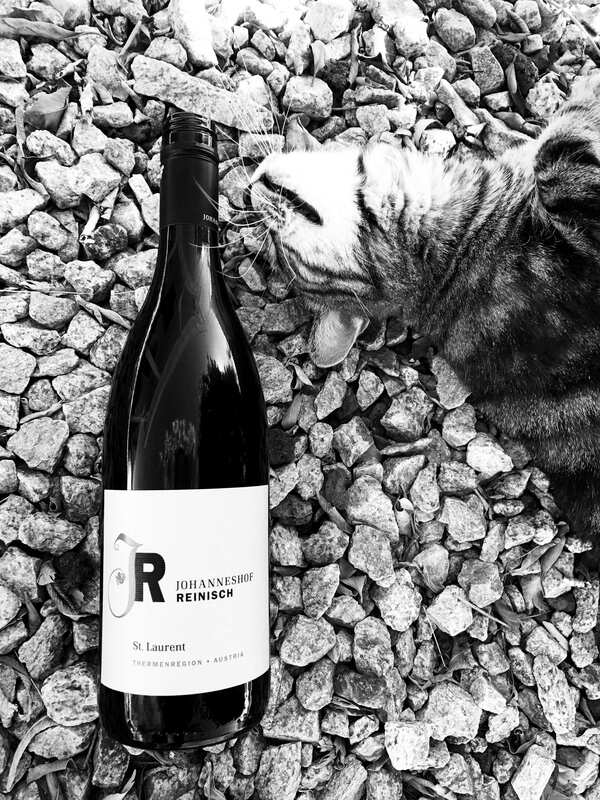 One of the bottles he recommended was the 2013 St. Laurent from Johanneshof Reinisch. A red wine from Austria that I had never tried!?! Why has this grape not been in my life?!? And luckily, I liked it. A lot. 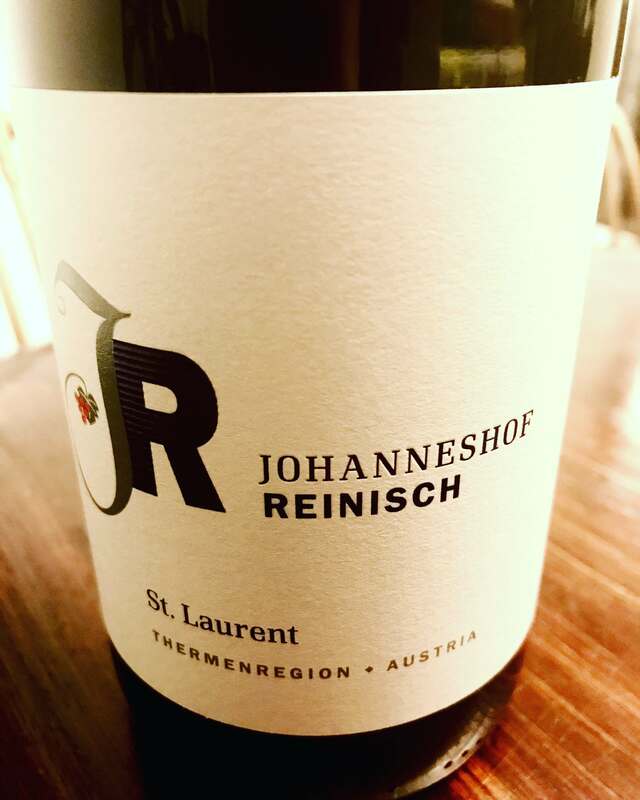 This Johanneshof Reinisch St. Laurent was medium-full bodied with a nice pop of acidity (did not decant). Forest notes, lingering finish, and subtle tannins left my taste buds perplexed in a good way. I’ve recently read an article comparing St. Laurent to Pinot Noir, but besides a similar medium body, I found it perfectly unique. Maybe it’s because I’ve deprived my taste buds for so long, dumbing them down with too much accessible jam, because I found this grape to be pleasantly interesting. There are just under 2,000 acres of St. Laurent planted in Austria. In the Czech Republic, where it’s the most widely planted red wine grape, there are only about 4,300 acres. Compare that with, let’s say, the 15,643 acres of Pinot Noir planted in the Willamette Valley alone, you can see why many of us average wine consumers haven’t heard of St. Laurent! There are isles & isles, even dizzying amounts of Cabernet and Merlot found on grocery store, or Total Wine shelves. But, we may never see a single bottle of an Austrian St. Laurent unless we seek it out in specialty wine shops. This is what is so exciting about unique wine shops and lesser-known wine grapes! When I posted this bottle to Instagram, Charine (@charinetan) from Exotic Wine Travel, commented that this producer also makes a white from the grape Rotgipfler, which is called Zelenac in Croatia (which I can only assume she knew well, without having to Google the spelling or even try to remember these names;). Then, a gentleman by the name of Peter Bernoe (@pbernoe) also commented on this producer, saying they also make a very good Pinot Noir “Grillenhugel”. This is a perfect example of why I decided to have a social media presence. I’ve learned so much from other wine lovers! It’s such a welcoming, helpful, group of people who are happy to share info/recommendations. Cheers! 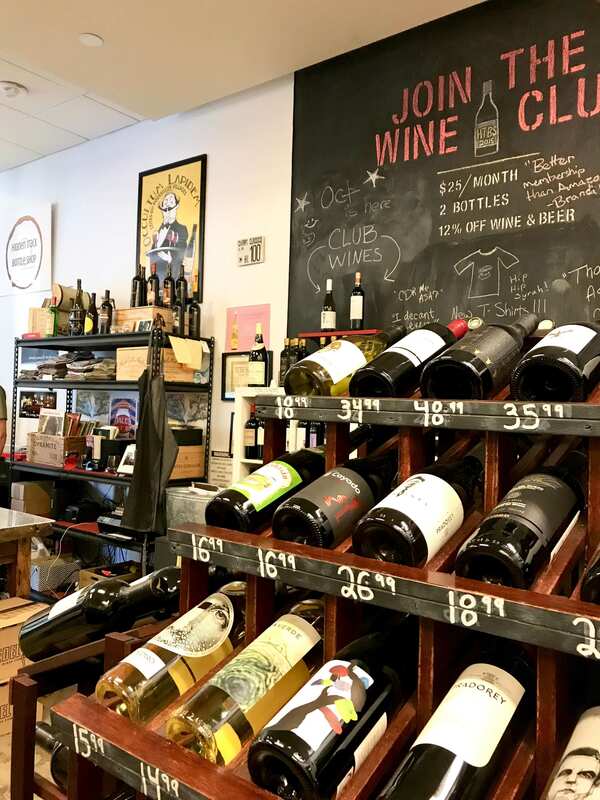 Sounds like you found a delicious wine AND a great new place to shop for more! Thanks for sharing your notes on both. Thank you! Love discovering new wines & places to buy wine;) Cheers!